Mainpat famously known as the shimla of Chhattisgarh, It is a hill station located at a height of 1099 mtr from the sea level with dense forest. Mainpat consists od 24 villages with population of 25000 aprx. 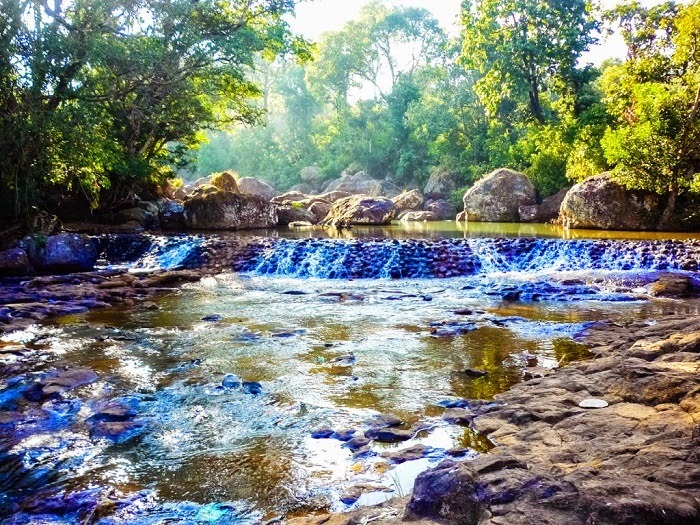 Mainpat is truly a hidden gen, with lots of adventure awaiting tourist in its green slopes, beautiful valleys, gently flowing brooks, unexplored waterfalls, and virgin forests. There is a Tibetan settlement that offers an excellent opportunity for inter action with them. In fact, Mainpat is also known as ‘Mini Tibet’ because of the settlements. You can enjoy dishes like thupka, momos, bamboo rice etc. speciality of Tibetan food. 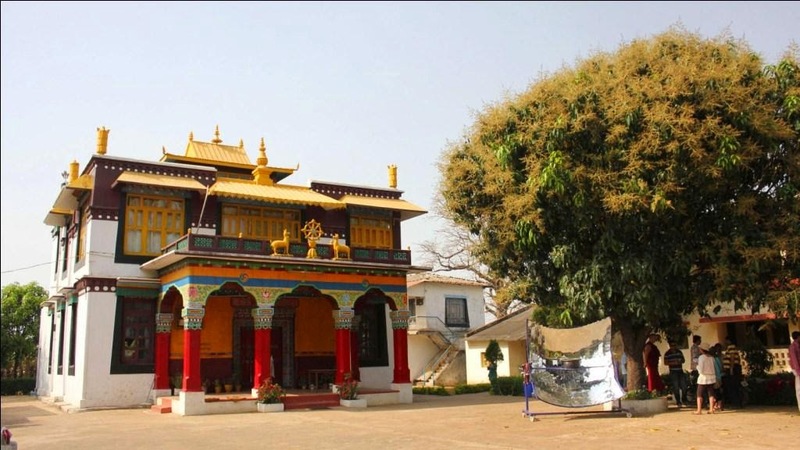 Dhakpo Monastery: This is a Gelug monastery and unlike all other monasteries, this monastery is small. Fish Falls: This waterfall is near the Tibetan camp number 6. This is a beautiful place and a must see place. The place got its name from a particular kind of fish found in the place. Tiger Point: This is another waterfall near the Tibetan camp number six and a good place for picnics. There are steps leading to the falls. 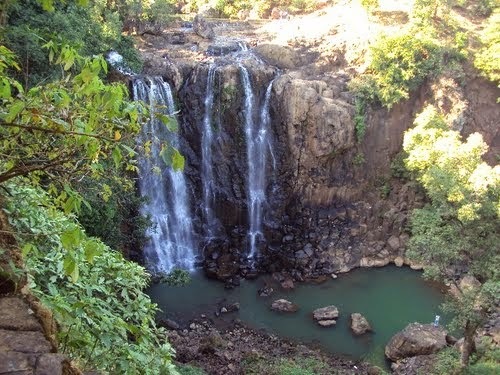 The other waterfalls are Sarbhanja and Kings Waterfalls. Tiger Point is also the gateway to Mainpat. Tibet Refugee Camp: The camp 3 is worth visiting. Mehta Point and Pharphatia: These places are good places to view the entire surrounding areas. Jaljali: The place is a unique one. Jumping at this place, one can create an earthquake. 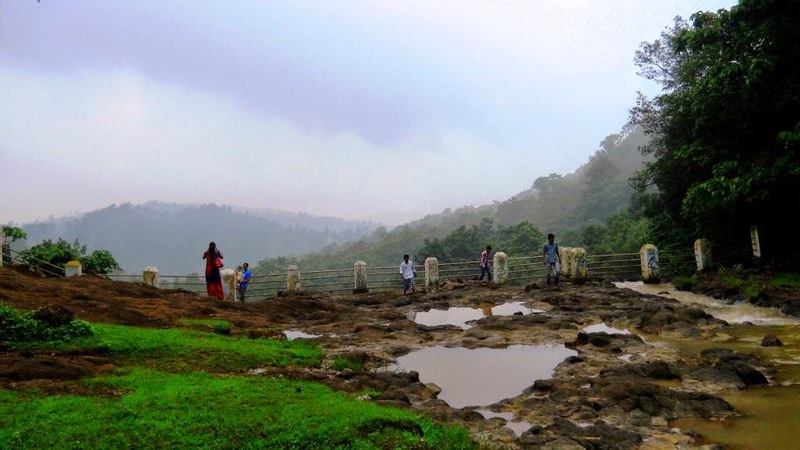 Tatapani: It is in the same district and is famous for the hot water reservoirs. Air : The Nearest Airport is Swami Vivekananda Airport, Raipur. Distance from Raipur to Mainpat is apprx 380 km. Train : Mainpat is 178 kms. from Raigarh , which is a major station and the other smaller station is Ambikapur which is 80 kms.